VANCOUVER, BC – March 26, 2018 – Quini® (www.quiniwine.com) today announced that Clarkson, Washington-based Roosters Waterfront Restaurant and Bar (www.roosterslanding.com) has deployed the QUINI SOMM™ wine program automation software to improve its wine service and increase sales. 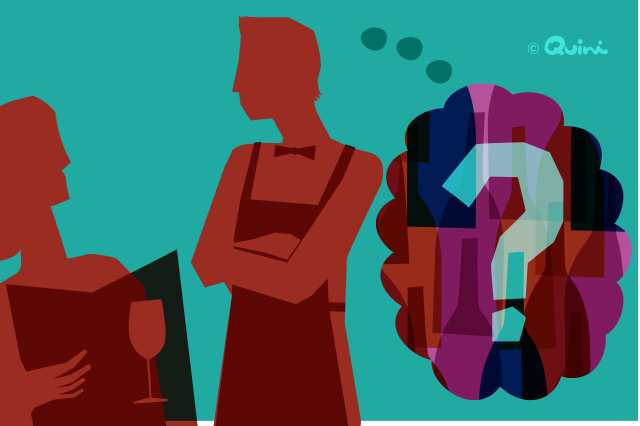 Addressing the wine knowledge gap typical of restaurant staff turnover, QUINI SOMM™ now enables Roosters servers to make accurate wine recommendations and food pairings in seconds, irrespective of their wine experience, using smartphones or tablets. Patrons can also browse Roosters’ interactive wine list on their own phones, and match wine to their taste and dinner plans, easily and confidently, saving Roosters the high cost of tablets for each server or table. Roosters’ wine program automation initiative also means that staff no longer waste time looking for wines that have run out. Wine list changes are done in real-time using any tablet or computer, to eliminate surprises and the cost and time it takes to coordinate website updates with marketing staff or the webmaster. 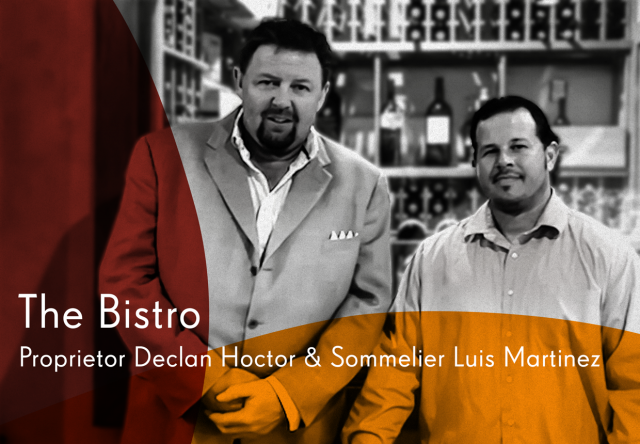 A multi-wine list capability also allows Roosters to categorize and promote wines strategically. 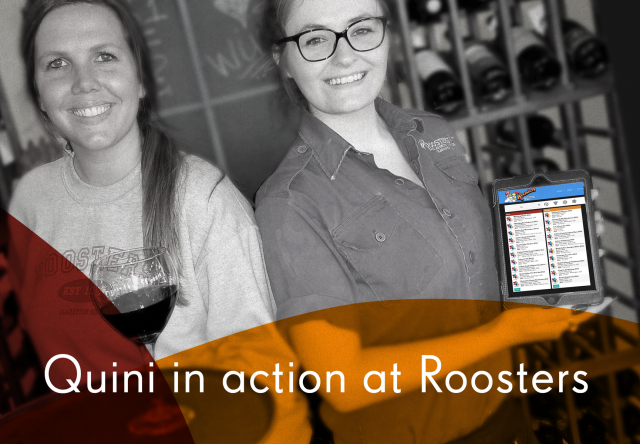 The system’s unique training functionality helps Roosters to continually expand its staff wine knowledge, while reducing the scheduling hassles and cost of group training and tasting sessions. To schedule a demonstration of QUINI SOMM™, contact Quini at info@quiniwine.com. 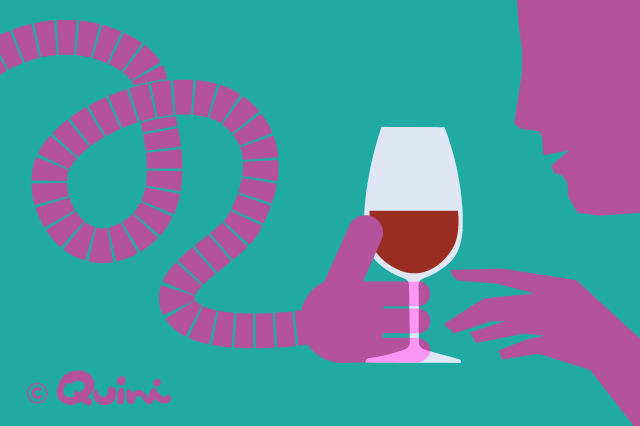 QUINI SOMM™ is a mobile training, wine list management and guest engagement system with built-in analytics. QUINI SOMM™ is offered as a turnkey solution that includes wine list and professional tasting notes upload, six wine list categories, training and tech support.